Chapel Trail community Pembroke Pines FL Home SOLD! 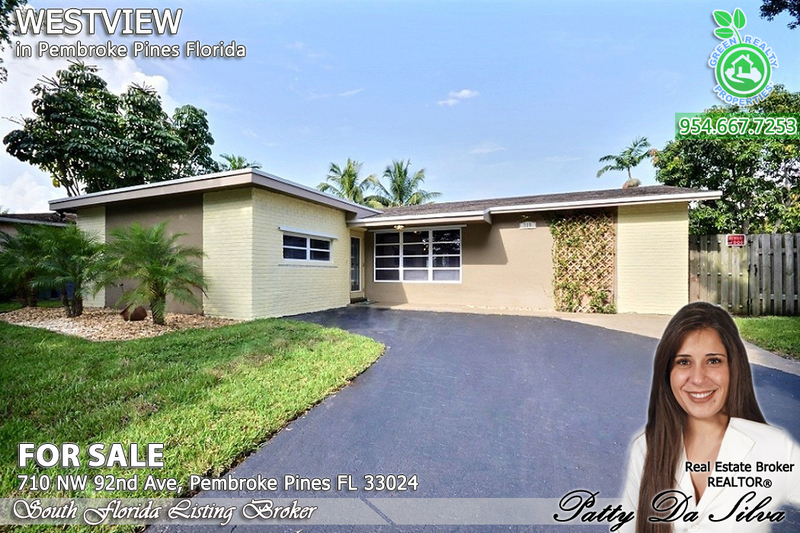 For Sale Pembroke Pines Florida Home with Pool for $224,990 only! Green Realty Properties® Return on Investment Graph! Wondering the reason for the lack of Real Estate Inventory? Green Building Is Becoming A Mega Trend! 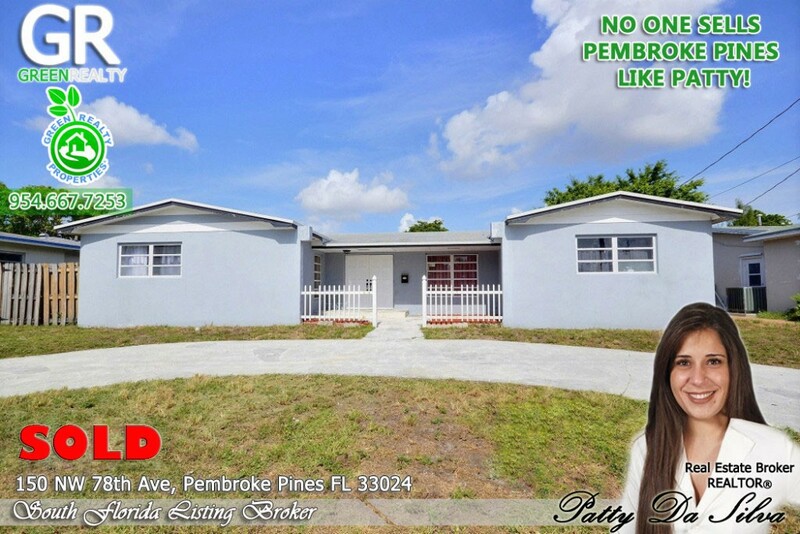 Green Realty :::: South Florida's Leading Listing Brokerage Firm!